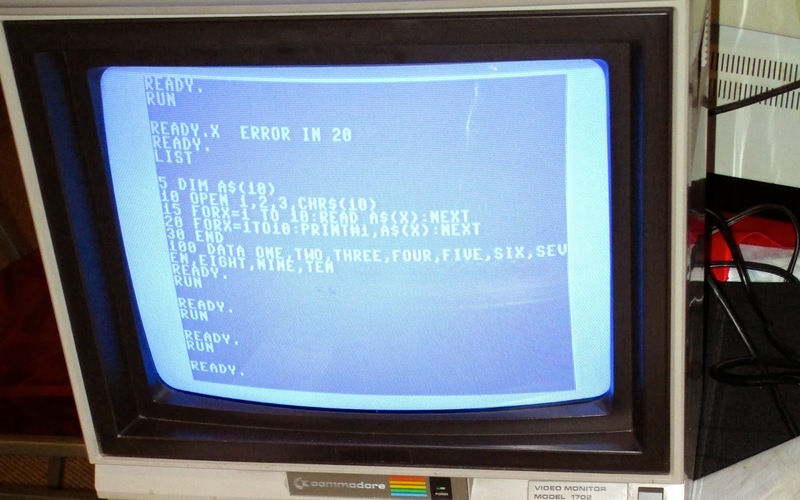 At the July 27-28 Commodore Vegas Expo v9, Goog wrote some more efficient BASIC code for the VIC-VODER, the speech synthesis bit of hardware for the VIC-20, C64, and C128. This is what it looks like. 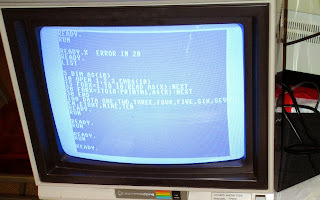 C128 VGA adapter prototype - the final colors?